One scholarship of $1000 will be awarded. This will be paid directly to the school and credited to your tuition. This scholarship can be applied to colleges and universities as well as technical schools and specialized training programs. 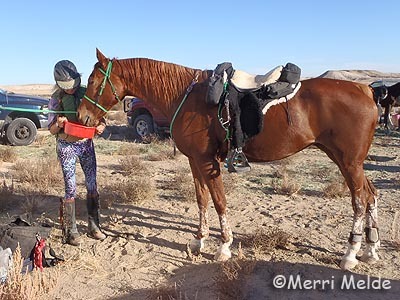 When Bernice Ende rode her two Fjord horses down Flowery Trail Road and into Chewelah last week, it was her last stop on an US coast-to-coast ride for 2015. 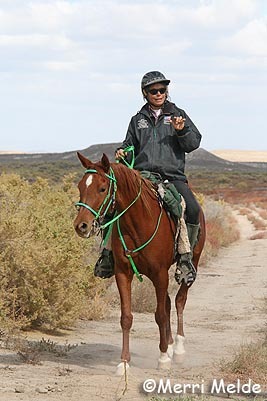 Ende, a 61 year-old former ballet teacher, started riding long endurance distances in 2005 after she retired from teaching ballet in Trego, Montana. 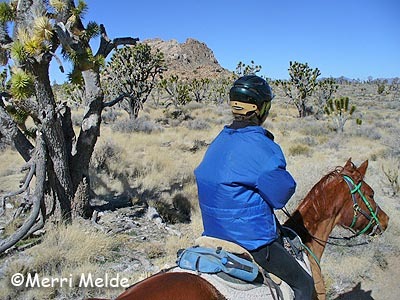 Ende said on her blog, www.endeofthetrail.com, that her inspiration to do long distance rides came from her Minnesota farmgirl upbringing and her life-long love of horses. Horses are also what brought her to dance, said Ende. “One might ask, ‘how does a Minnesota farm girl get to ballet teacher?’ The horse, that is how. I was inspired by the horse, a most gifted dancer indeed,” Ende wrote. STILLWATER — Maddy was showing her independent streak, her owner explained, as the horse stood in the pasture, one of two horses that refused to be caught and led out of the wind and flurries. Earlier this month in Orkney Springs, Va., Maddy and Stevenson proved they were the better pair in the country, capturing the 100-mile American Endurance Ride Conference National Championship in Stevenson’s weight category — featherweight, designated as 160 pounds or less with saddle and tack. There were five categories in the national championship: junior, featherweight, lightweight, middleweight and heavyweight. There were no entries in the junior division and no team finished in the heavyweight division. TED is coming to Stroudsburg on Saturday at the Hughes Library of the Eastern Monroe Public Library on 1002 N. 9th St. in Stroudsburg starting at 9:30 a.m. There will be coffee and breakfast. This free event runs from 10 a.m. to 1 p.m.
For further information, call 570-421-080, ext. 304. Registration is required. Seating is limited to 100 persons. Register for this event at: eventbrite.com/e/tedx-stroudsburglibrary-tickets-18823830584. Lakeside Frontier Riders sounds like a bunch of old western movies, cowboys and cowgirls riding hard along the dusty trails. Yep, that’s just about how they still are ... not that much has changed over the years. 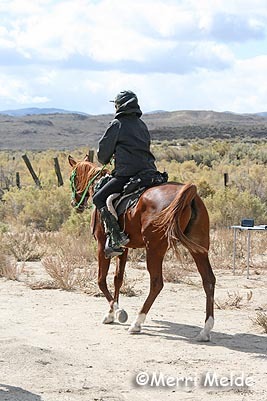 Recently the Frontier Riders went horse camping at Los Vaqueros Horse Camp in Cuyamaca Rancho State Park, loading up their saddles, tack, camping gear and horses to take the one hour trip up to the mountains. They camped Thursday through Monday and got in some good trail rides, potluck dinners and stories around the campfire at night. Joyce Jewell, past president, said the weather was fair all weekend but just as they were finishing up a ride on Sunday, the rains came down hard. No elections are necessary for the 2016-17 regional director positions. Serving AERC will be Michael Campbell and Monica Chapman (CT), Connie Caudill and Sue Keith (MW), Jan Stevens and Janet Tipton (MT), Mary Howell and Nick Kohut DVM (NE), Paul Latiolais and Steph Teeter (NW), John Parke and Lisa Schneider (PS), Duane Barnett DVM and Susan Kasemeyer (SE), Roger Taylor (SW) and Andrew Gerhard (W). Roger and Andrew will each be appointing a second director for their regions. 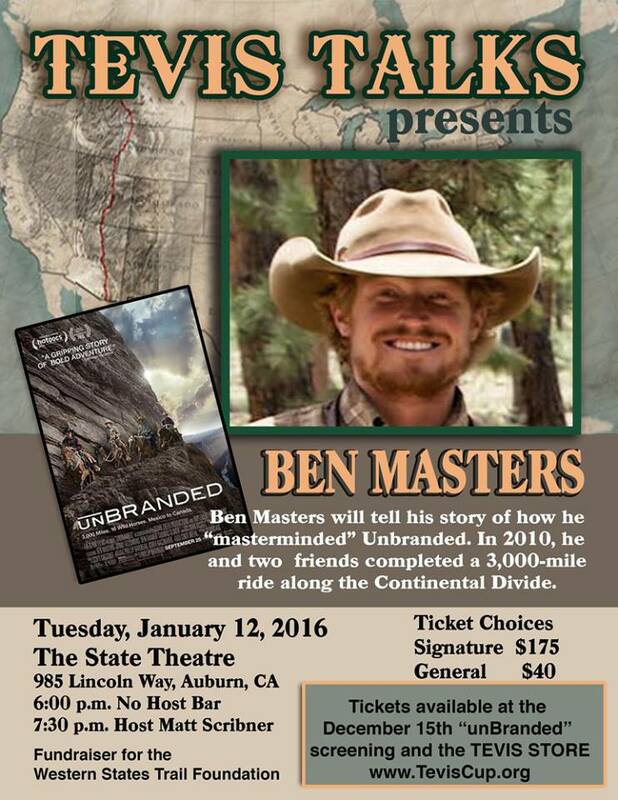 These new and returning directors will be sworn in at the 2016 convention next February in Reno. Congratulations all! 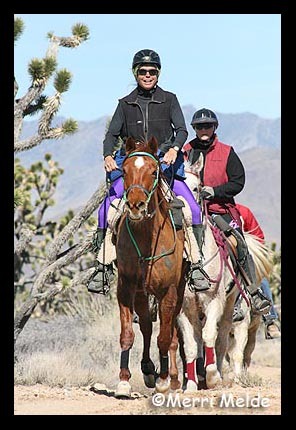 Horses in the Morning for 10-13-2015 by the American Endurance Ride Conference – Rider Fitness, New Cardio Study, Is Your Horse Ready to Complete or Compete? “Endurance sport” plus “animals” in Alaska usually means dog mushing. And that’s true for Iditarod veteran Jane Adkins. But for the past five years, it has also meant horse riding. But she’s not a huge fan of having to travel long distances to participate in long-distance races. 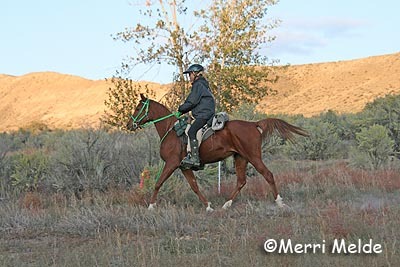 So she organized the Midnight Sun Challenge endurance ride in Nikiski. MIAMI, Florida – October 5, 2015 – The College Preparatory Invitational (CPI) welcomes Marnye Langer as the judge for the Los Angeles CPI horse show which will take place for March 11-13, 2016 at the Los Angeles Equestrian Center in Burbank, CA. Langer is an accomplished amateur competitor who is one of the few amateur riders to have earned an “R” judging license by the USEF. 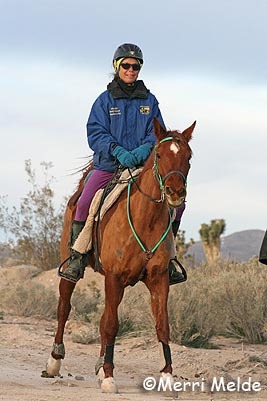 She has judged at a variety of shows around the country, including HITS Saugerties, Arizona, and Desert Circuit, as well as the North American Junior & Young Rider Championships. 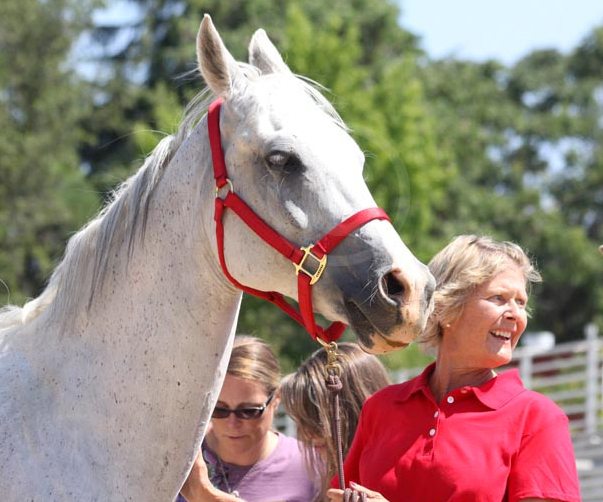 She has also judged Arabian Sporthorses and IHSA shows. Committed to giving back to her sport, Langer serves as President of Los Angeles Hunter Jumper Association, a Director of the USHJA Foundation, and as a member of several USHJA committees. She also holds the position of CFO for Langer Equestrian Group and Managing Director of the insurance agency, LEGISequine.com. She is also a published author of The Tevis Cup: To Finish is to Win (Globe Pequot Press) and has won five national journalism awards. In her spare time, Langer campaigns her horse ‘LEGIS Rockstar’ in the Amateur Owner Jumpers. The pair finished 2014 as the USEF National Reserve Champions Low Amateur Owner Jumpers, as well as USHJA Zone 10 and PCHA Champions. Langer has also won a variety of medal finals, including USEF Adult, CPHA Amateur, and Nor Cal Senior. Judging equitation is one of her favorite aspects of officiating. In 2015, the CPI horse show marked its fifth year with 150 student riders and nearly 30 participating colleges/universities from all over the nation. More than 30 states, including Hawaii, were represented by the diverse roster of participants who attended the CPI. The CPI is a three-day event designed to educate student riders about the different formats of college equestrian competitions and provide riders with resources to help them create their desired college equestrian experience. Riders in grades 9 through 12 have a chance to win scholarships in hunt seat equitation competition and participate in educational presentations throughout the event. In an effort to encourage academic excellence and embed social integrity as a lifelong commitment to the equestrian sport, the CPI Scholarship and Educational Fund also awards riders the opportunity to win scholarships for academics and community service. To learn more about the CPI please visit http://www.collegeprepinvitational.com. 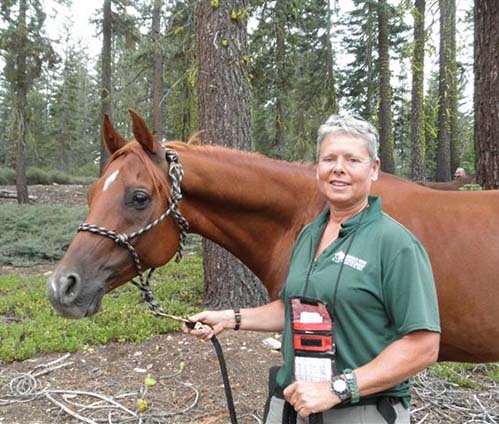 Veterinarian Kathy Broaddus always dreamed of someday completing the 100-mile Western States Trail Ride, better known as the Tevis Cup. But, you know, I’ve always dreamed of competing at the Olympic Games too, and for an amateur rider with a full-time job and no magic money tree in the backyard, the odds of doing either were about as unlikely. 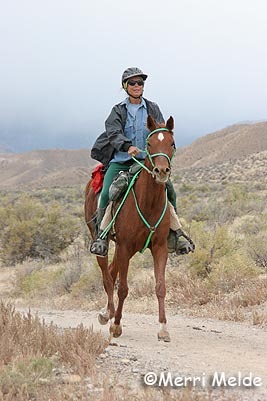 However, Broaddus, of Bluemont, Va., accomplished a remarkable feat this summer when she managed to not only complete the notoriously difficult endurance ride, but also to finish in the top 10 in her first attempt on Aug. 1. 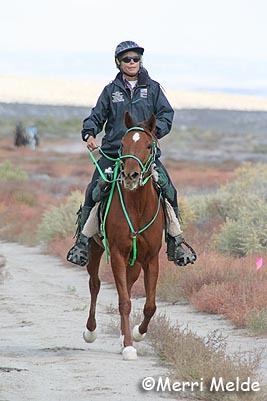 “It’s always been on my unofficial bucket list to go to Tevis because everybody wants to do Tevis,” she said. Broaddus adores all things endurance. She’s been a runner since high school and ran the Vermont 100-mile Endurance Race herself, although she admits that after pounding out 100 miles on her own two feet, she’d prefer to cover that distance on a horse.